On a small strip of land between the Emscher River and the Rhine Herne Canal in Germany sits a rest stop whose colorful appearance belies its radical purpose. The structure’s artful design consists of pipes leading from two toilets and the Emscher (the most polluted river in Germany) that converge at a small community garden and drinking fountain. The garden is, in fact, a man-made wetland that collects, treats, and cleans the effluence from the toilets and river—making it drinkable. To read more on the Metropolis Magazine website click here. Apparently, three people in 10 worldwide, or approximately 2.1 billion people, do not have access to safe, readily available water. That was one of the findings of a new report released in July 2017 by the Joint Monitoring Program (JMP) of Water Supply and Sanitation, operated by the World Health Organization and UNICEF. While there have been improvements in water safety and accessibility in larger urban areas around the world, in far too many rural areas, pressing water-related issues remain the same and in many cases are getting worse. The JMP has set a goal of having clean, accessible water for people all over the world by 2030. They want to bridge the gap between rich areas and poor areas around the globe as well as urban and rural areas. As comprehensive as the study is, its focus was primarily on the lack of safe, potable water around the world. It did not emphasize the need for water efficiency, which refers to reducing water consumption for the long-term or turning to, for instance, restroom technologies designed to operate with no water at all. 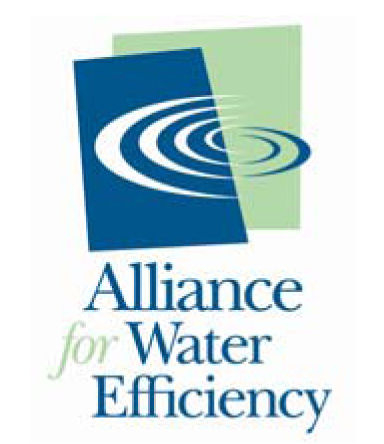 For more information on ways to reduce water consumption and waterless urinal technologies, please contact a Waterless Co representative at 800-244-6364.